Only 29 left in stock. Get it now! 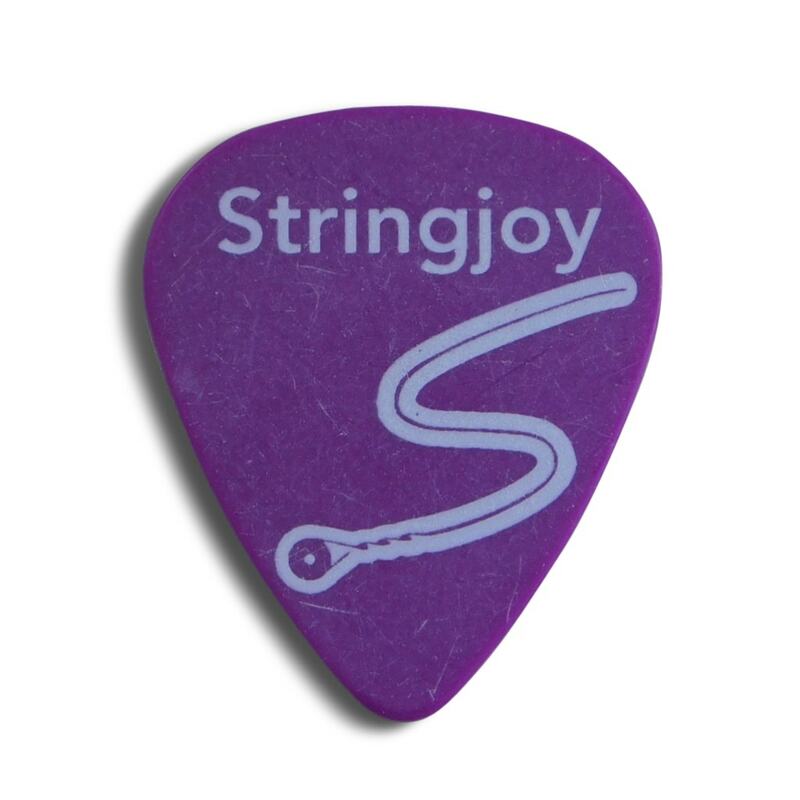 Many players prefer the classic pick shape because it’s easy to grip, and the rounded point of the pick creates a balanced tone that works well for both picked and strummed sounds. >> Chris from Murrells Inlet, Noah from Williamsport & 2 others bought this item recently.